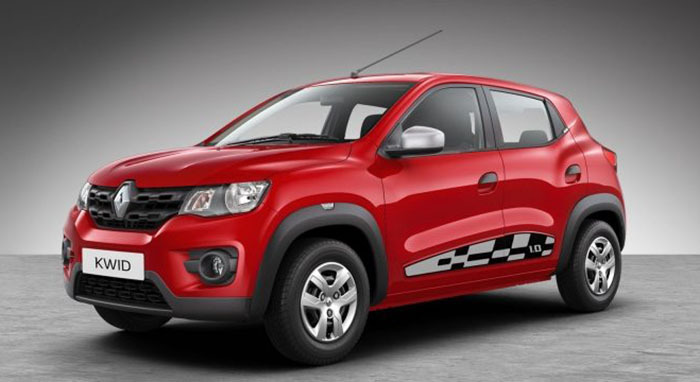 Renault being a fastest growing automotive companies in the country had launched Kwid on September 24, 2015. It still remains a trademark in 2019. Kwid 2019 provides 100% satisfaction to its customers with some updates in its Speciations, Design, Features, Engine variants, Technologies and so on… The Renault KWID’s design strategy symbolizes dynamic performance, robust strength and a taste for adventure. Modified exterior & interior for the better look and feel which is equipped with Bold structured front grille, Side indicator on wheel arch cladding, C-shaped signature headlamps, Tinted glazing, Heater, Mono-tone dashboard, Parking brake console, Plain side air vents with contour finish etc.. Kwid ensures satisfactory safety and convenient measures; 2 years corrosion protection, Front & rear seat belts, Warning triangle. Engine gets 3 variants 0.8L, 1.0L, and AMT(Automatic). When it comes to technology its unique features make it a Wow factor, integrated with the MediaNAV system comes with a range of functions such as navigation with turn-by-turn voice guidance, Bluetooth, audio streaming and hands-free telephony, USB & AUX–input ports and speed sensing volume control. Even though 2019 KWID upgraded with many features and technologies, the first impression is always a best and therefore 2019 Renault Kwid is offered in 5 color variants which enhances the look and feel of the vehicle. Check out the Renault KWID hatchback in the Fiery Red Color variant which is vibrant and classy among five 2019 Renault Kwid Colors. Above is the photo of 2019 Kwid in Fiery Red Color Variant. New 2018 Renault Kwid is made available in Red Color (Fiery Red Color). Here is the Renault KWID hatchback in the Ice Cool White Color variant, as the name suggests its very cool and pleasant. Above is the photo of 2018 Kwid in Ice Cool White Color Variant. 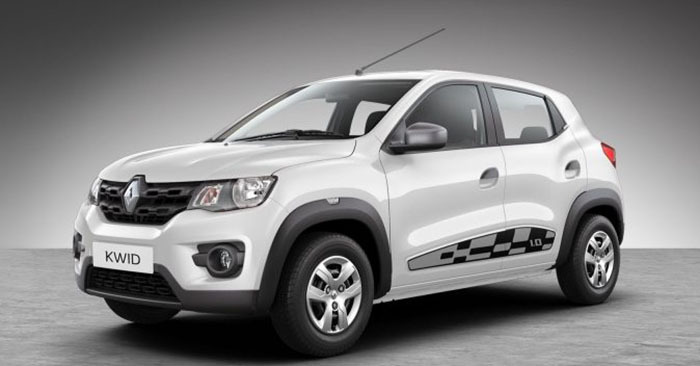 New 2019 Renault Kwid is made available in white Color (Ice Cool White). Check out the Renault KWID hatchback in the Outback Bronze Color variant which made is unique and trendy. Above is the photo of 2019 Kwid in Outback Bronze Color Variant. New 2019 Renault Kwid is made available in Bronze Color (Outback Bronze). Here is the Renault KWID hatchback in the Moonlight Silver Color variant. Above is the photo of 2019 Kwid in Moonlight Silver Color Variant. New 2019 Renault Kwid is made available in Silver Color (Moonlight Silver). Here is the Renault KWID hatchback in the Planet Grey Color variant. Above is the photo of 2019 Kwid in Planet Grey Color Variant. 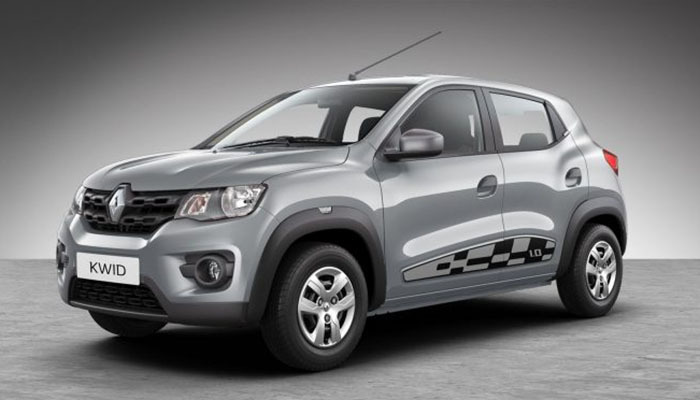 New 2019 Renault Kwid is made available in Grey Color (Planet Grey). Which is your choice of choice? Leave a comment below.